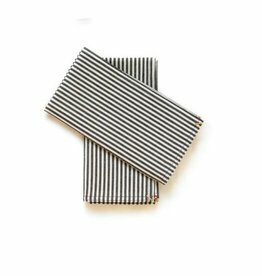 These napkins are classic workwear reinterpreted for the table. 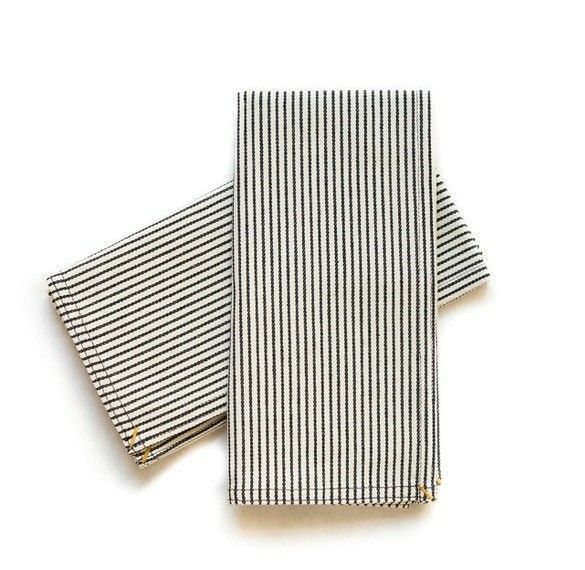 The Workshop Collection is made in the USA and finished with a double-stitch and bar tack detail in each corner -- three in goldenrod and one in red. 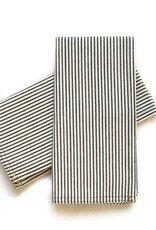 Mix broad stripe linens with complementary patterns such as our hickory stripe or pinstripe for a unique and modern table. 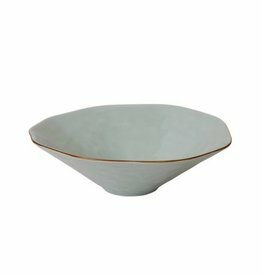 You can bake, roast and serve in this beautifully shaped, versatile bowl. 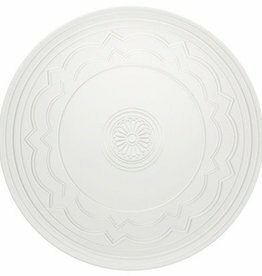 Inspired by the ceilings of the Vista Alegre Palace. Ornament is a graphic work that conveys the beauty of an architectural standard to the Table world.